Its mandatory for the candidate to update his/her profile through the Online Registration Form. Candidate application is considered valid only if the application fee is paid. Candidates name should be same on Registration form & billing details. The registration will not be considered until this form is filled. 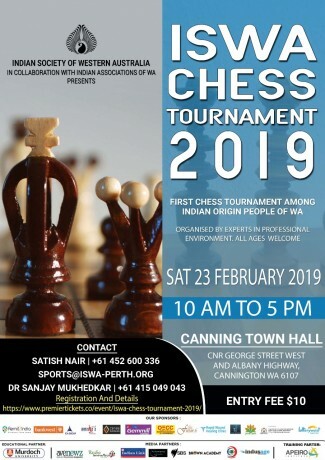 ISWA Chess Tournament 2019 is on 23. 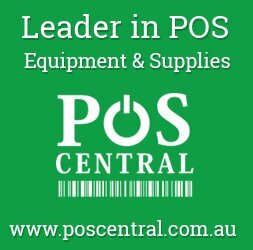 $10 entry to the Competition. All ages Welcome. The event is going to be held only on Saturday, 23rd February for individuals (Categories: Boys under 14 yrs/ Girls under 14 yrs/ Open, 14 and above). Welcome to the inaugural annual chess tournament for individual & team events ( yes – chess can be a team event too ). Feb 23 is for individual event, Swiss league format, 10 mts on the clock. All age groups & gender play together. However in Swiss league format we can tease out the age category and have prizes for under 12, open & over 55! Matches will be supervised by Mr Dennis Holland – a state player of repute & recognised coach. On Sunday we have a team format. Each team will comprise of 4 players ( can be any age/gender ) . For every win they get a full point, half for a draw & none for loss. So if we have two out of 4 win, 3rd match is draw & fourth is lost, the first team has secured 2.5 points whilst second has got 1.5. So in a Swiss league format based on teams enrolled we would have 6 to 7 rounds. Again 10mts on clock for each player. Please bring print out of registration fee confirmation with you. Premier Tickets is an online event marketing and ticketing agency. 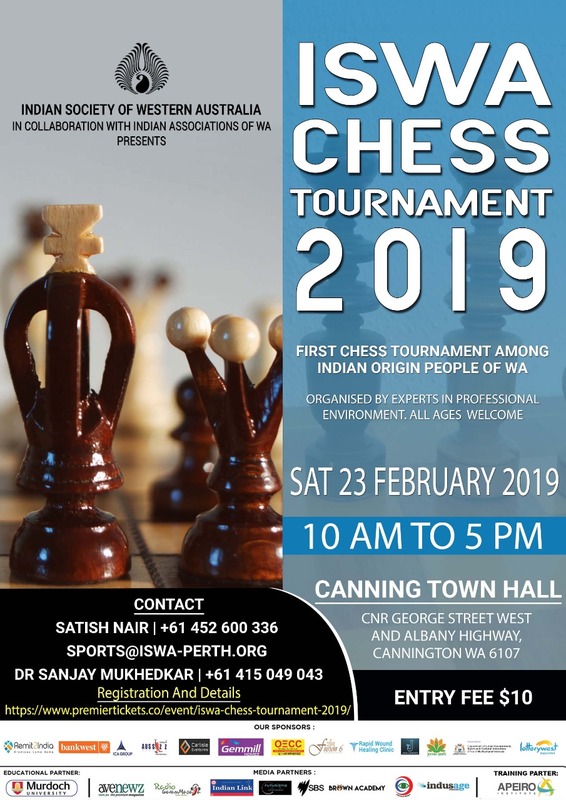 Premier Tickets will NOT be responsible for any changes related to the event schedule, artist, venue or cancellation and refunds related to the tickets for ISWA Chess Tournament 2019.